Manage your workflows and data seamlessly across environments. Digital animation rendering for a motion picture can generate from hundreds of terabytes to many petabytes. A single film can be made up of more than 500 million files and 250 billion pixels. Whether you’re rendering data-intensive simulations with billions of data points and multi GB/sec throughput requirements or smaller scale sequences for video games, Qumulo’s file system works with your existing visual FX and animation workflows. 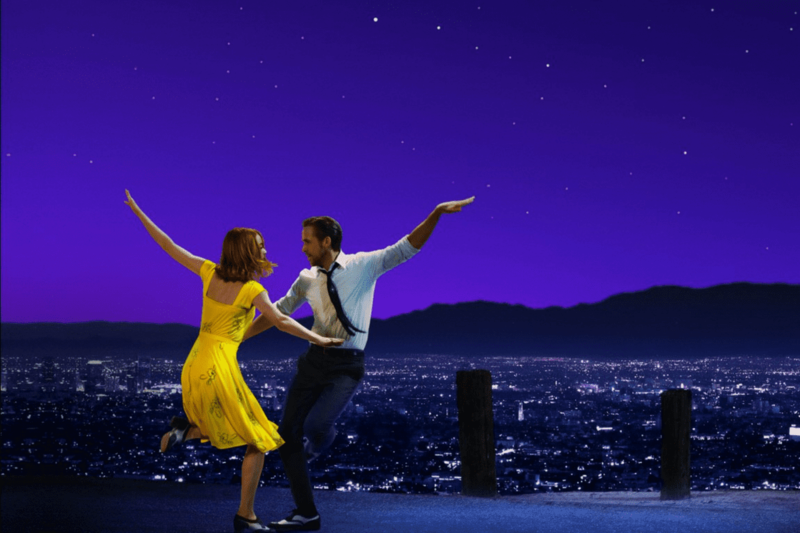 Read how Qumulo was “the rock” that Crafty Apes depended on to create the opening sequence of the Academy Award-winning film, La La Land. Video surveillance (CCTV, body cameras, aerial surveillance) systems create a number of unique storage challenges. 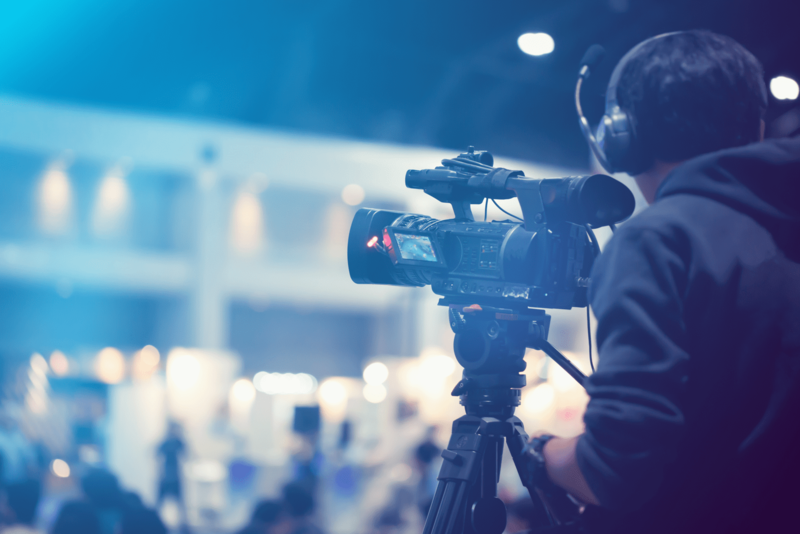 Organizations are increasing the number of cameras, moving to higher-resolution formats, and keeping media assets longer. This creates a large amount of data that needs to be archived yet accessible. 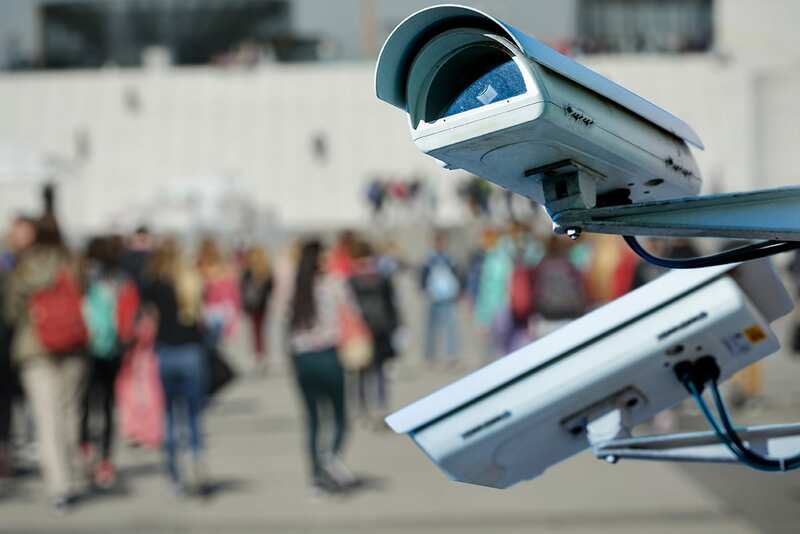 Learn how companies are using Qumulo solutions to solve the pains of video surveillance storage. 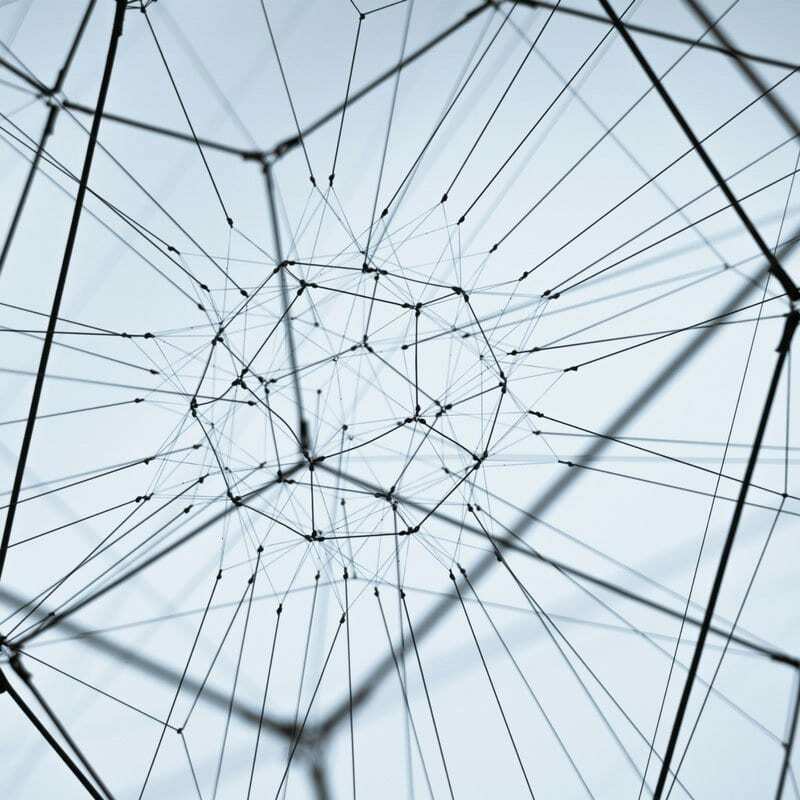 Telecommunications providers make billions of daily endpoint connections, and each one generates log data that has to be ingested, processed, and analyzed by tools such as Splunk to identify events or anomalies. These logs collect terabytes of machine data every day. Qumulo delivers the incredible capacity, performance, and 100% availability telecom leaders demand. Learn how one of the world’s largest telecom providers uses Qumulo to handle its machine log data. Data is growing at an explosive rate, roughly doubling every two years. Keeping up with all this information places a huge burden on the curators of that data: corporate libraries, universities, and other public institutions. At the same time, budgets are constrained by the amount of public and/or grant-related funds these institutions can raise. Many institutions that maintain digital archives have libraries that are petabytes in size and contain billions of unique files. Digital documents, audio and video files, and newer types of media such as digital maps and 3D models take up a tremendous amount of storage capacity. Qumulo was designed to handle the storage requirements of these institutions. It provides virtually unlimited file capacity at one third the cost of legacy storage appliances. Read how the J. Willard Marriott Library uses Qumulo’s file system for storing and managing its digital archives. Next generation sequencing and genomics analysis generates massive numbers of files, many of them small. 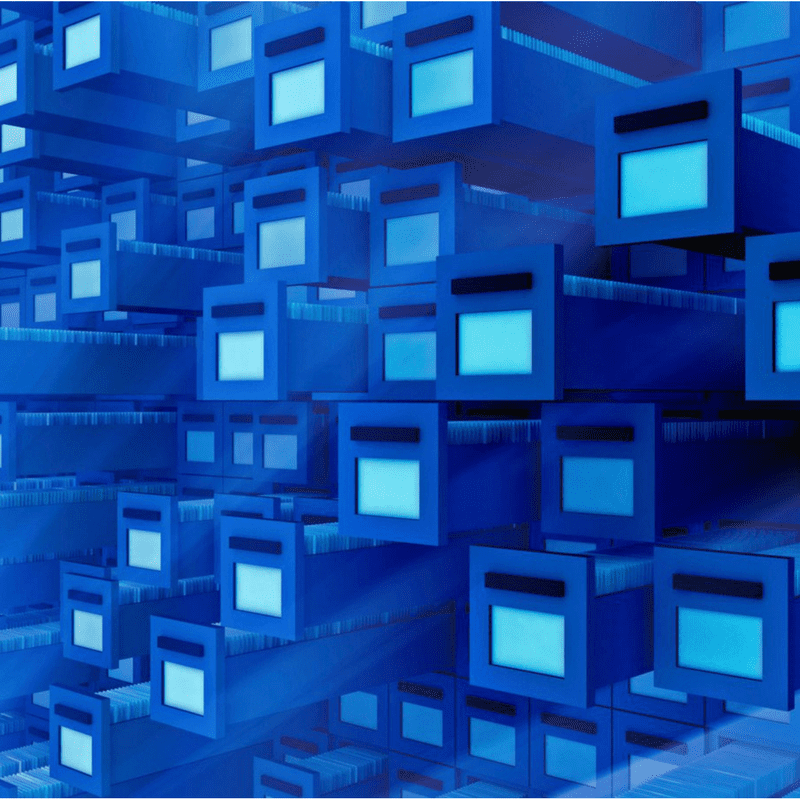 A file storage system must be able to quickly stream these very large data sets to its clients. Sequencing operations in particular require the highest performance. High IOPS, throughput and bandwidth are critical. Legacy storage appliances cannot keep up with the capacity and performance these scientific analyses demand. Qumulo is a modern, highly scalable file storage system that was designed to handle the challenges these data-intensive, file-based workflows present. 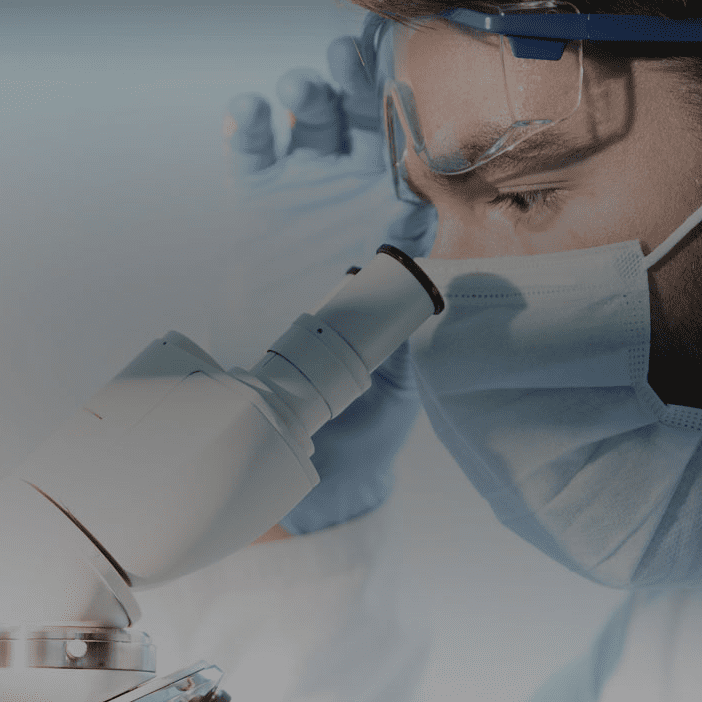 Read how Nobel Prize-winning researchers at Carnegie Institution for Science investigate developmental processes in embryology using Qumulo’s file system. Massive data footprints, made up of many small files that come from sensor readings combined with large files used for complex simulations, characterize the environmental measurement industry. 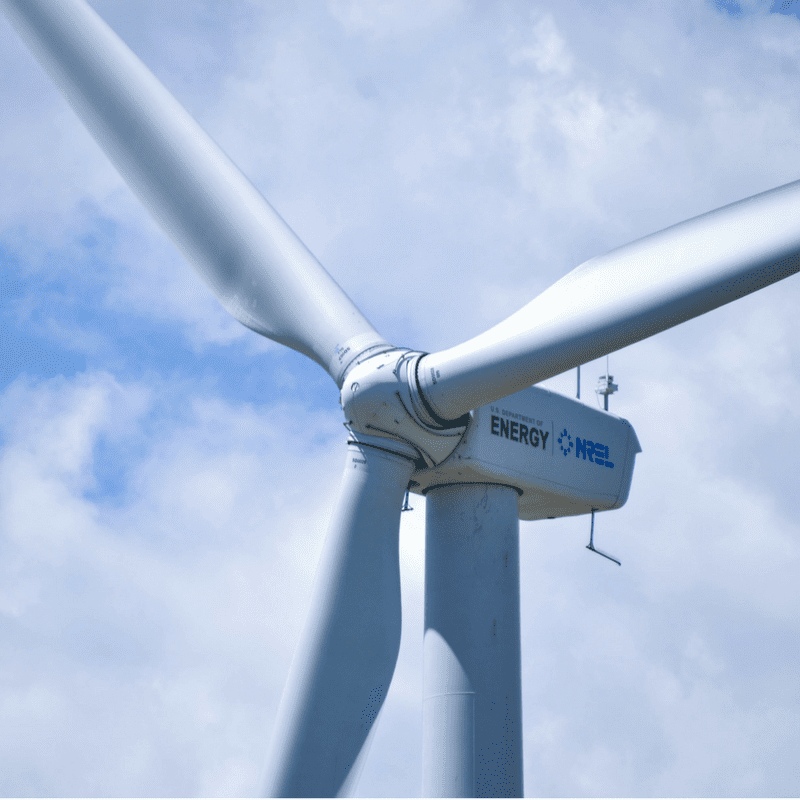 Many other markets, including airports, the maritime industry, and meteorological institutes depend on them for accurate, real-time, uninterrupted and reliable data. Environmental measurement companies need a storage system that can handle large, mixed workloads efficiently. Qumulo was designed from the ground up for just this sort of challenge. The result is a file storage system with unmatched scale characteristics that handles small files and large files with equal efficiency. Read how Vaisala uses Qumulo for all its sensor and modeling data. Industries must comply with many regulations that demand digital documentation and cataloging of corporate processes and infrastructure. This can translate into hundreds of thousands of documents. 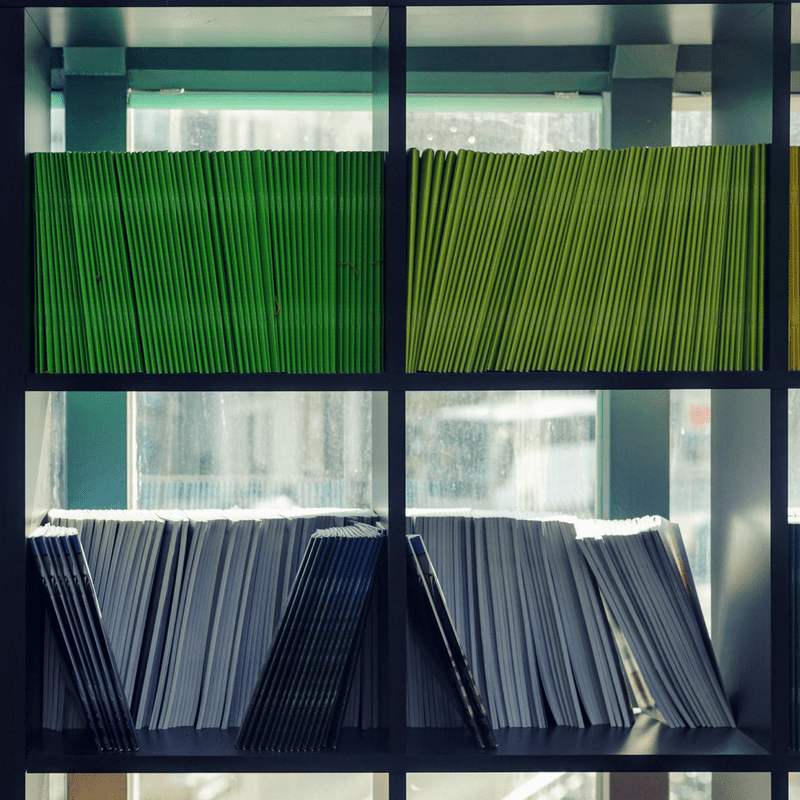 To keep control of an ever-growing library, a company needs a storage system that can do more than store petabytes of data. That system must be able to handle heavy I/O loads and massive file transfers. It must also provide accurate insights into how the data is used and how well the storage system performs. Qumulo delivers on all fronts. It scales to billions of files and handles small files efficiently. Its real-time analytics are available through a GUI and can also be accessed via a REST API for customized reports or integration with other systems. See how Sinclair Oil addressed the challenge of large-scale document management with Qumulo. Scientific computing and imaging generate tremendous amounts of file data. Whether they’re involved with 3D medical imaging, electron microscopy or models of natural phenomena, researchers are using ever more complex simulations and images of higher and higher resolution to make their breakthroughs. Research organizations need a storage system that can handle billions of files, maintain high performance so compute resources aren’t starved of data, and give insight into the data itself. Qumulo delivers it all, from being able to scale to billions of files, to great performance and real-time analytics. 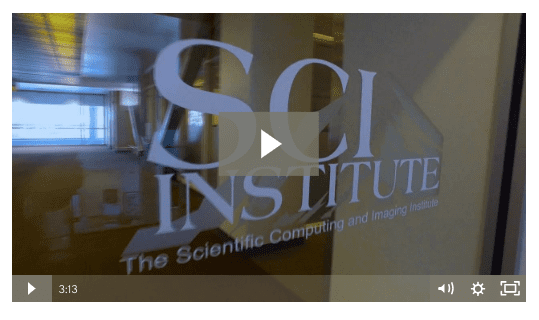 See how SCI uses Qumulo for modeling, imaging and data analysis. 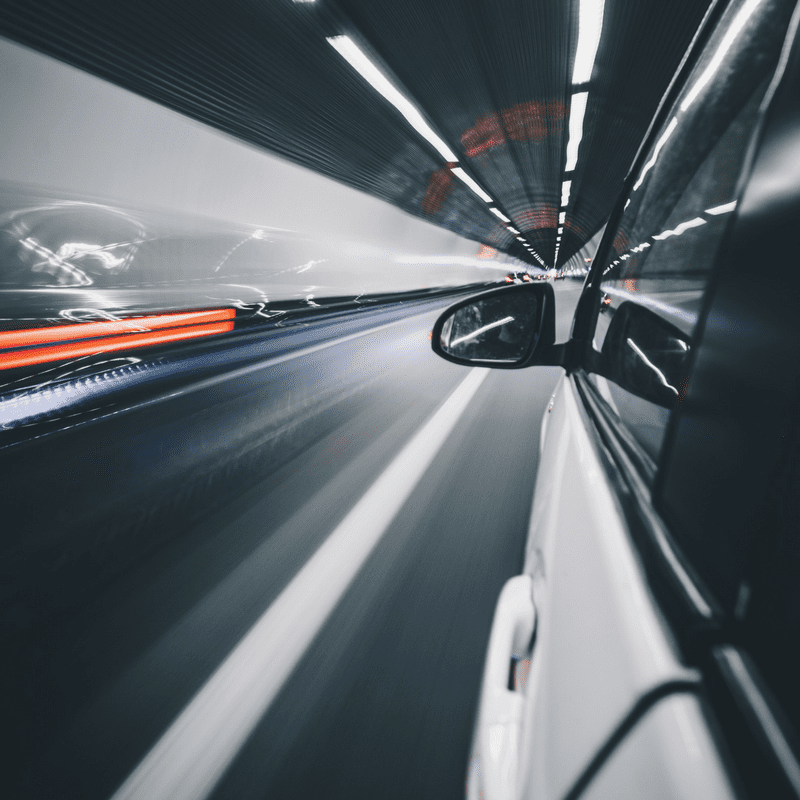 Every sensor and every system on connected cars generates a steady stream of file-based data. Research and development teams analyze these massive data sets to determine how to improve future versions of their cars. Storing such large amounts of video and sensor data is a challenge in and of itself while managing it adds a whole other layer of complexity. Qumulo is the world’s first universal-scale file system. Qumulo can store billions of files and its real-time analytics always gives up-to-the-minute information about the file system, including information such as IOPS hotspots, activity by client, and activity by path. Read how Hyundai MOBIS uses Qumulo’s file system to store and manage the data it gathers. Qumulo is trusted by Fortune 500 companies, major film studios, and some of the largest research facilities in the world.